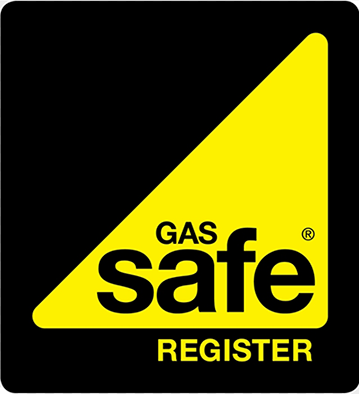 When you have any appliance that creates exhaust gases – a wood-burning fire, for instance – then you need to make sure that your flue is adequate for the job at hand. 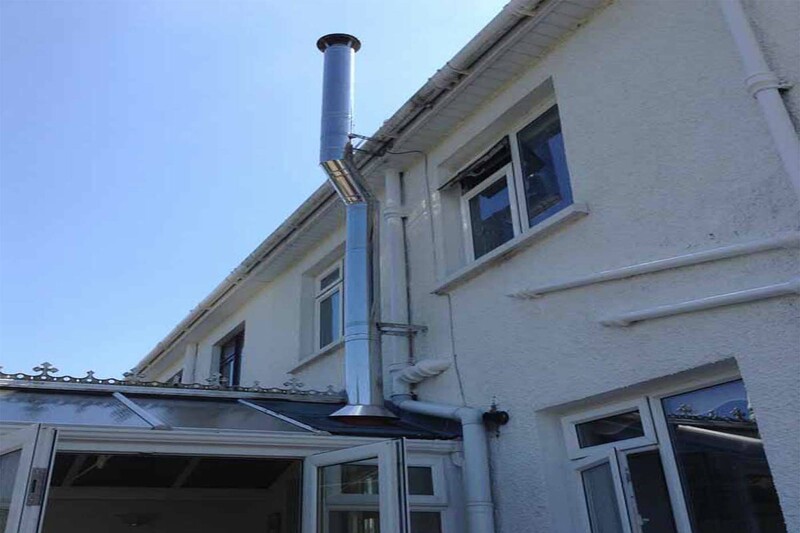 A flue is the opening in a chimney that conveys smoke, gases and steam from inside your house to the great outdoors and, as you might imagine, it plays an important role in any property that takes advantage of a real fire. Here at ADW Heating & Plumbing we have more than three decades of experience when it comes to installing, maintaining and servicing flues right across the Wirral, and we know just how essential it is to get the job done right. A flue system is a series of ducts and pipes used for disposing exhaust gases from a stove, fireplace, furnace, or other appliance. Not only does it extract gases, but it also draws down fresh air, making your appliance burn more efficiently. If your house has no chimney, a flue system can be installed that connect the fireplace directly to the roof, or out through an external wall, whichever is preferable. We will take care to ensure that the structural integrity of your home is kept intact, whilst fitting the most efficient flue for your extraction needs. With a wood burning stove or an open fire, much of the energy is used up heating the surrounding air. This means that the gases extracted through the flue system are warmer than the flue itself and can often condense on the interior wall of the duct-work. When this happens small deposits of tar, carbon, and other contaminants can be laid down. Over time, these can build up, reducing the efficiency of the flue system, and causing a risk of fire. Flue lining can resolve that. Usually made of steel, it reduces the possibility of condensation within the flue system, and makes it more difficult for these potentially lethal deposits to be laid down. We operate out of our main office in Prenton, from where we install flue systems and flue lining to customers all over the Wirral. We offer a professional and personal service that cannot be matched either here or further afield. ADW Heating & Plumbing is a family business, started by Andy and Dan Woods. From our family to yours, we know that a properly installed flue system with adequate flue lining is essential to the safety of your home and your loved ones. Across the Wirral, you will find no better flue system and flue lining specialists than ADW Heating & Plumbing. Top consumer guardians, Which? have granted us the title of Trusted Trader on their website, an achievement that we take great pride in. If you have need of a flue system installation, or if your existing system requires lining, call ADW Heating & Plumbing today for your free, no-obligation quote.